Vista Mahkota Apartment is a freehold apartment located at Bandar Mahkota Cheras, Selangor. 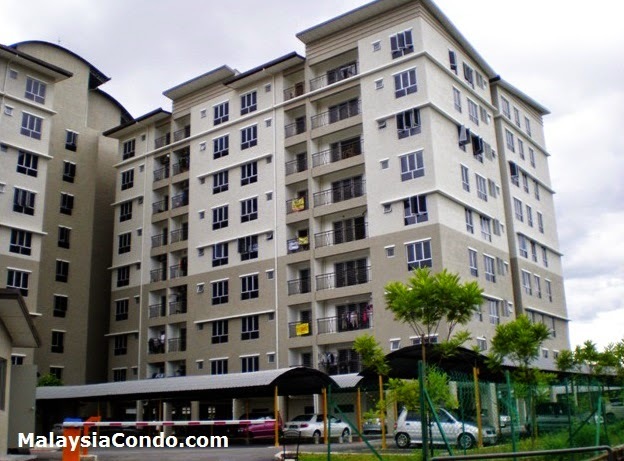 Vista Mahkota consists of 8 Storey apartment and has a total of 168 units. Each unit has a built-up area of 869 sq.ft. comes with 3 bedrooms and two bathrooms. Built-up Area : 869 sq.ft.